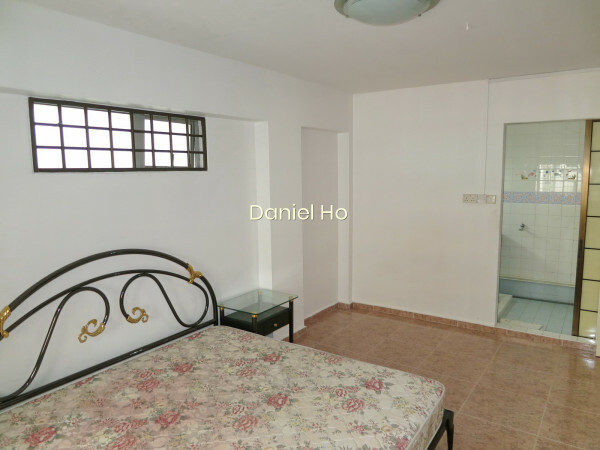 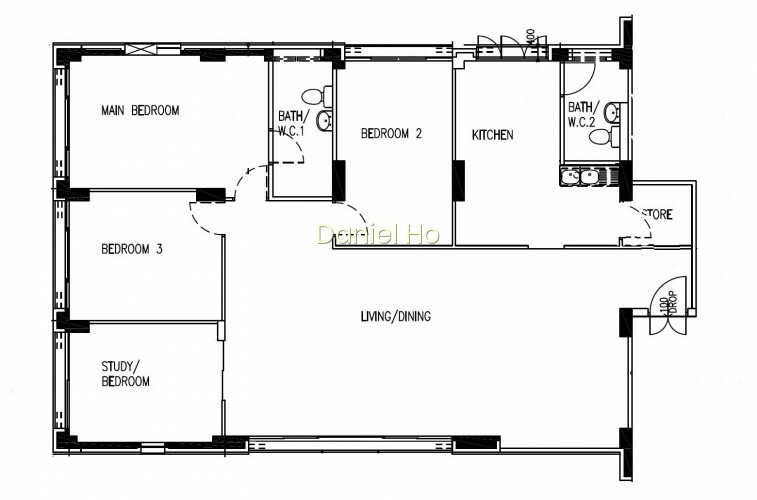 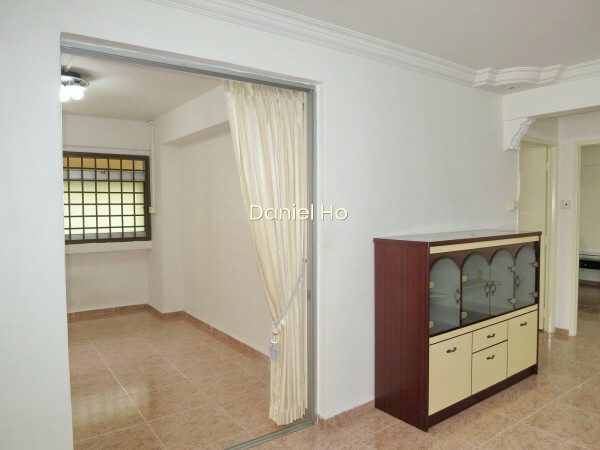 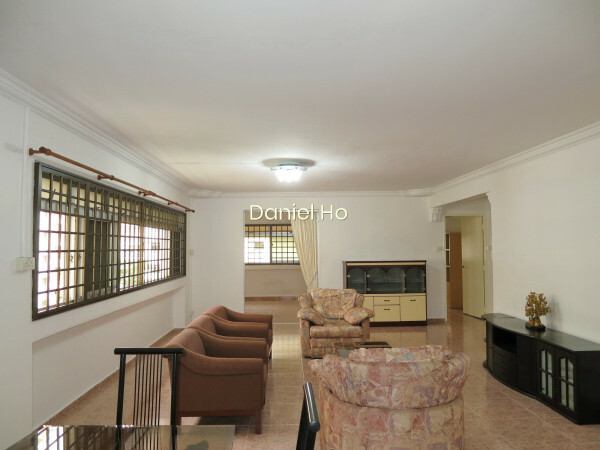 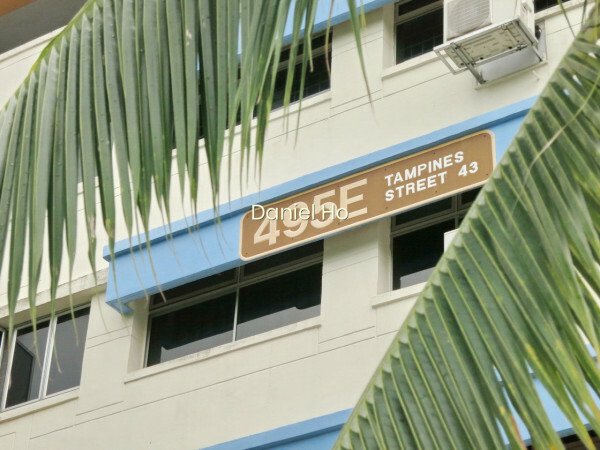 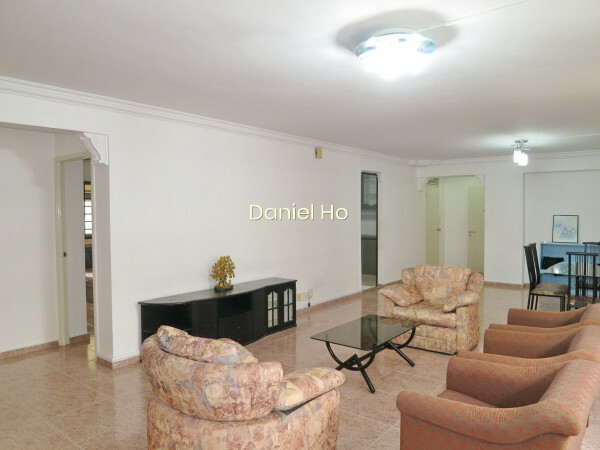 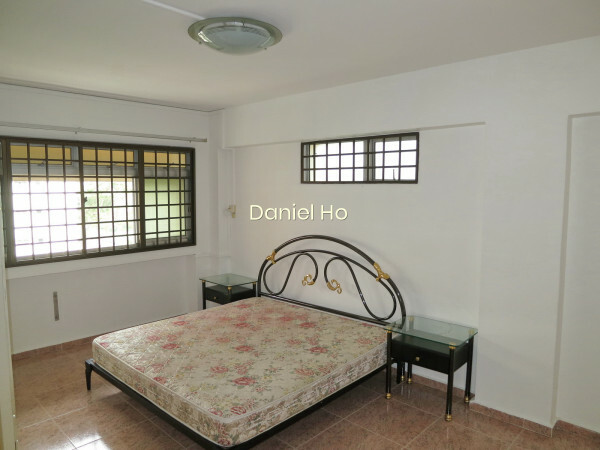 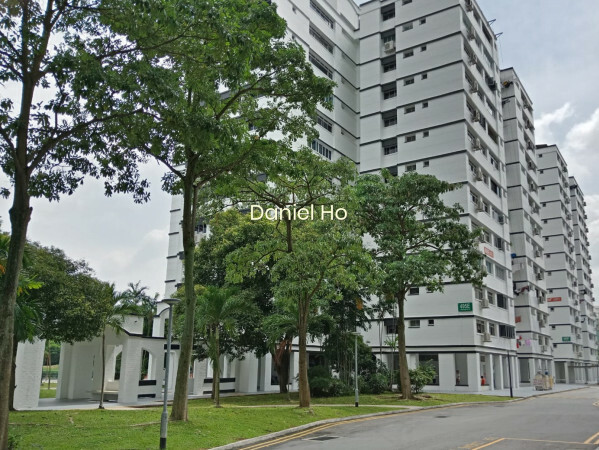 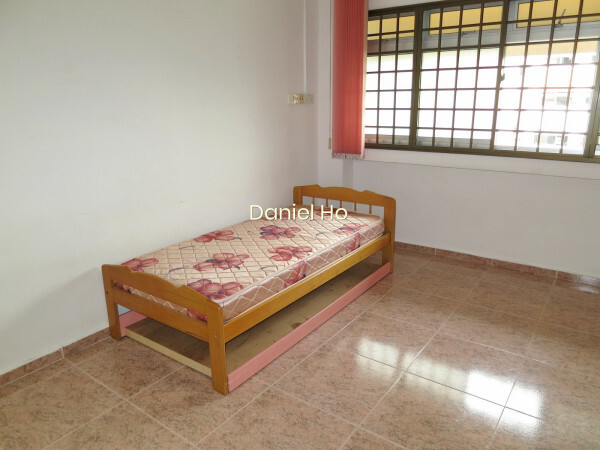 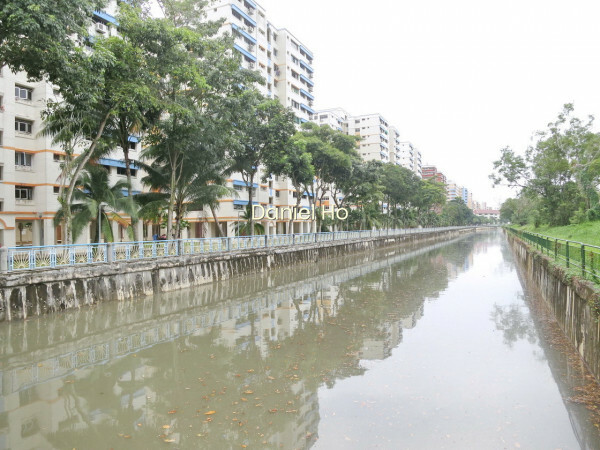 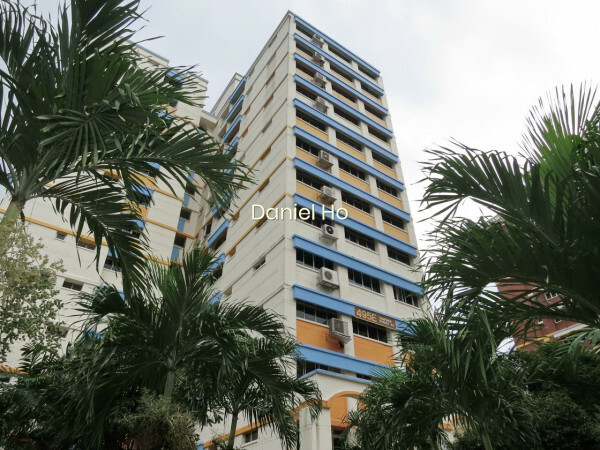 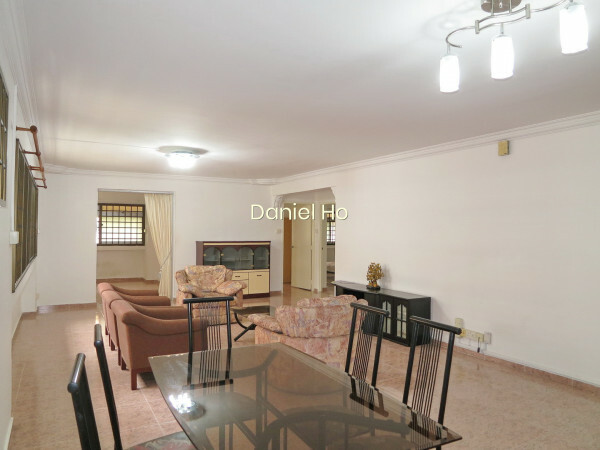 This EA (Exec Apartment) is located at 495E Tampines Street 43 it is a mid level unit. 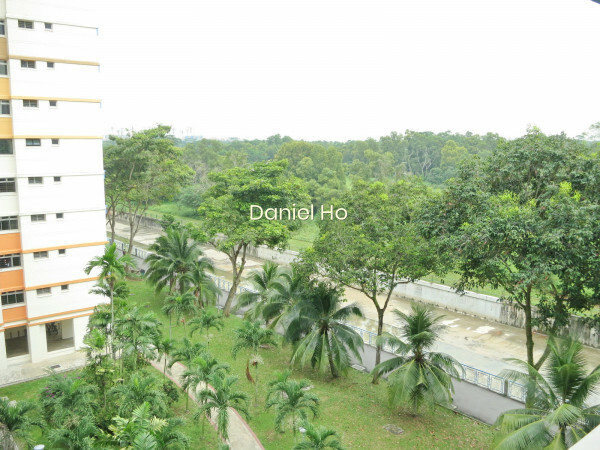 Amenities within 500m are 7 Childcare Centre (s). 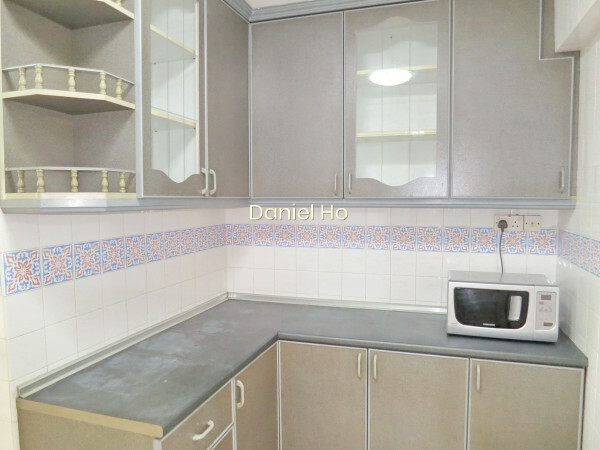 The unit comes with Air Conditioning, Water Heater, Cooker Hob / Hood, Park / Greenery View, Corner Unit.